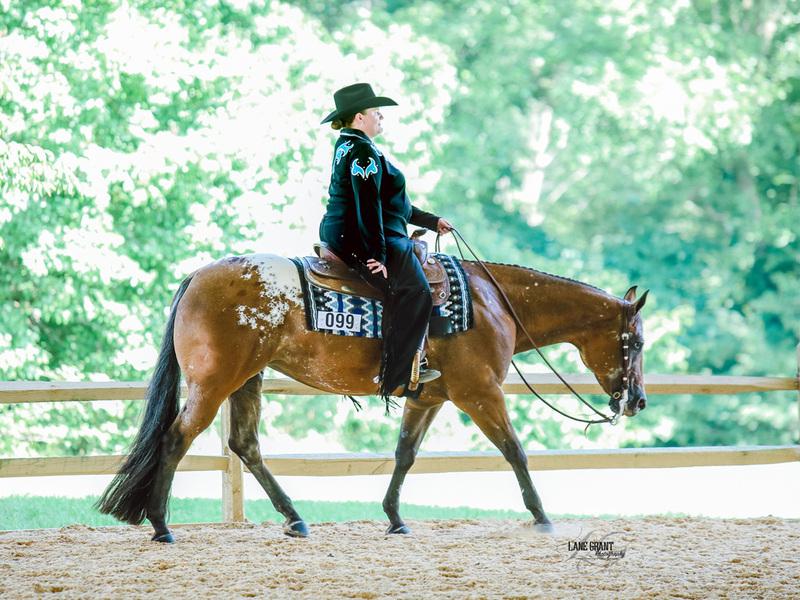 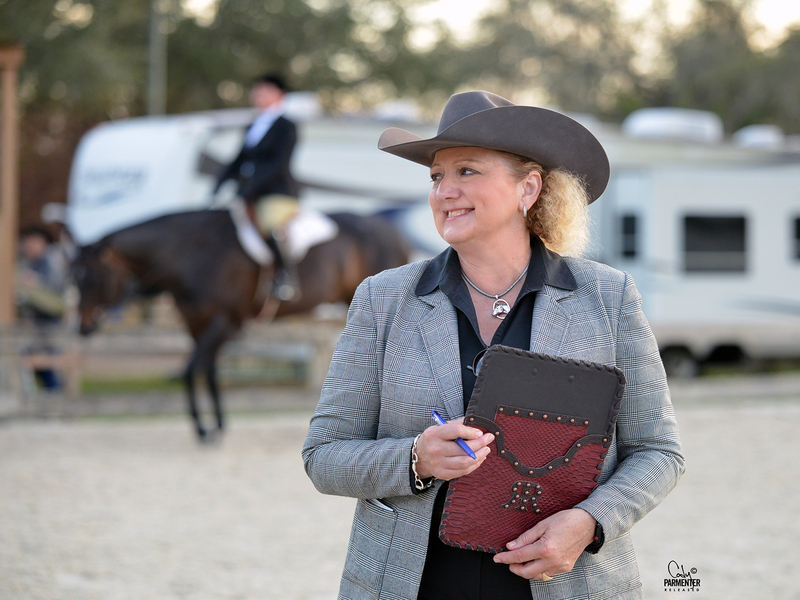 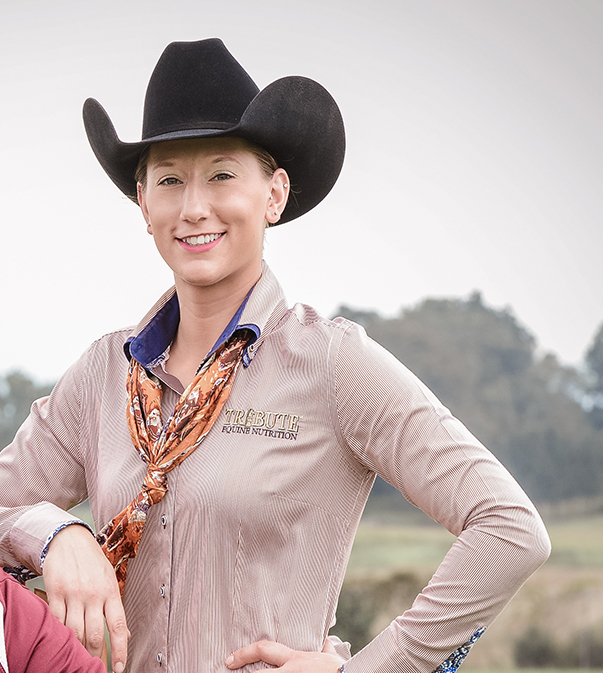 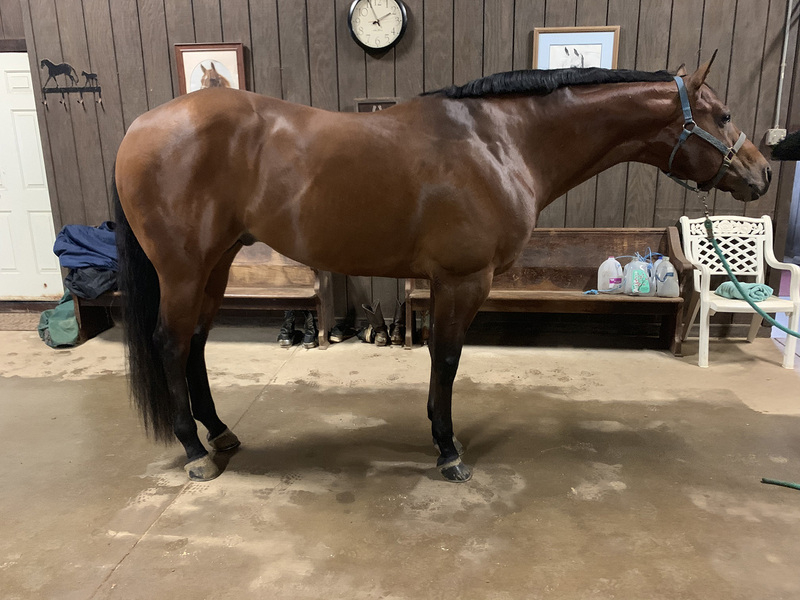 Welcome to Rhonda Replogle Show Horses! 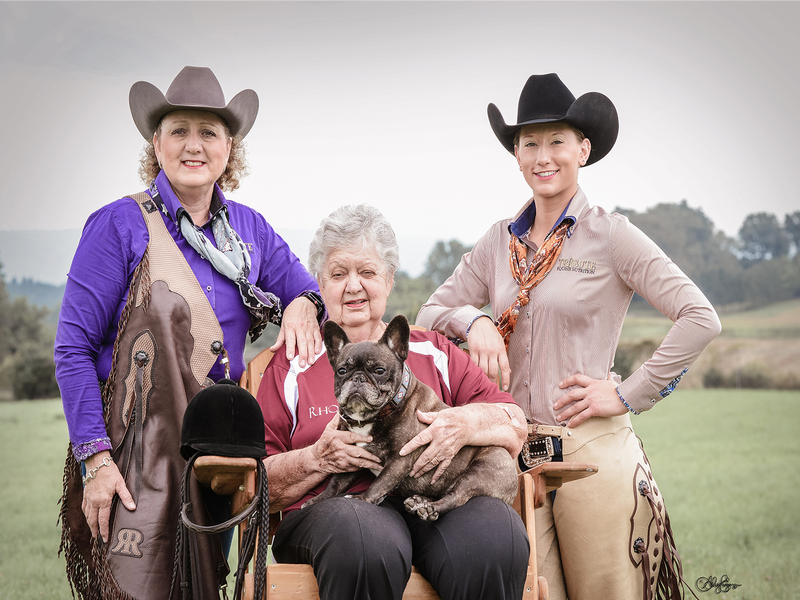 Welcome to RR Show Horses! 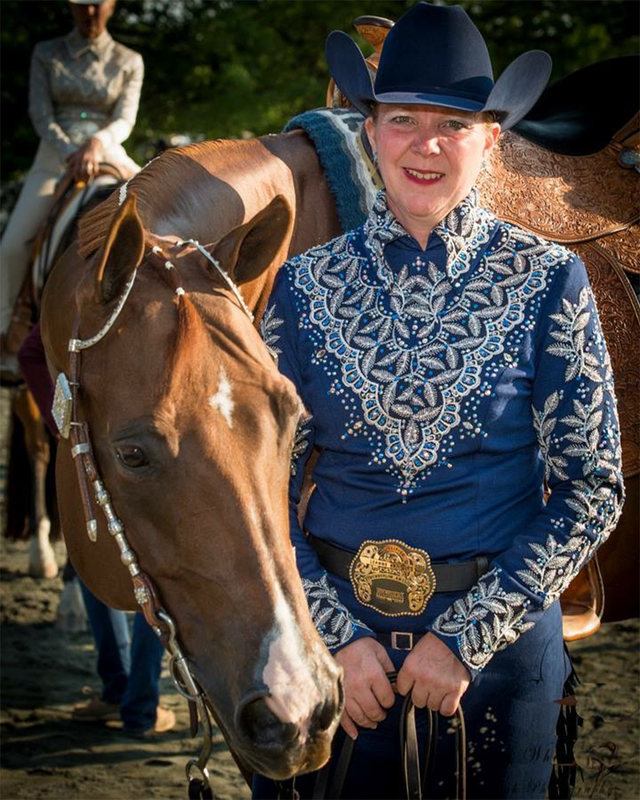 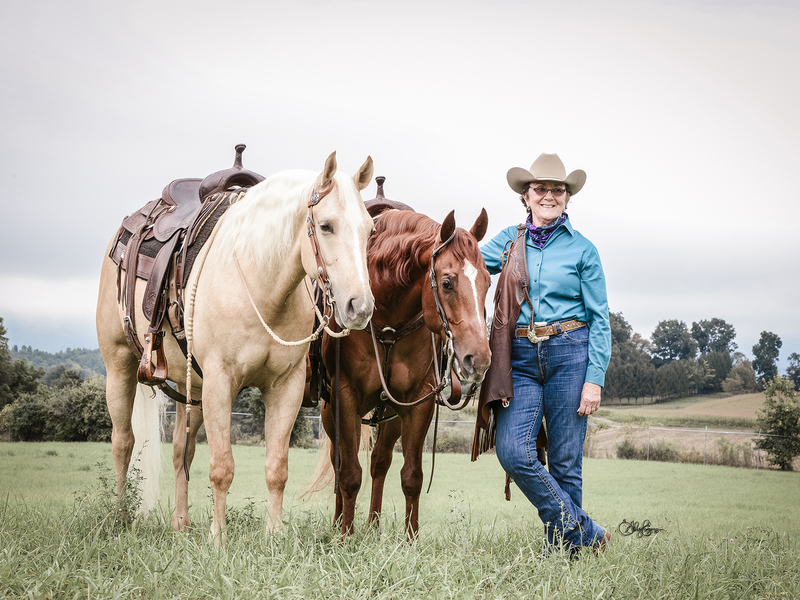 Rhonda Replogle has over 30 years of Horse Training Experience. 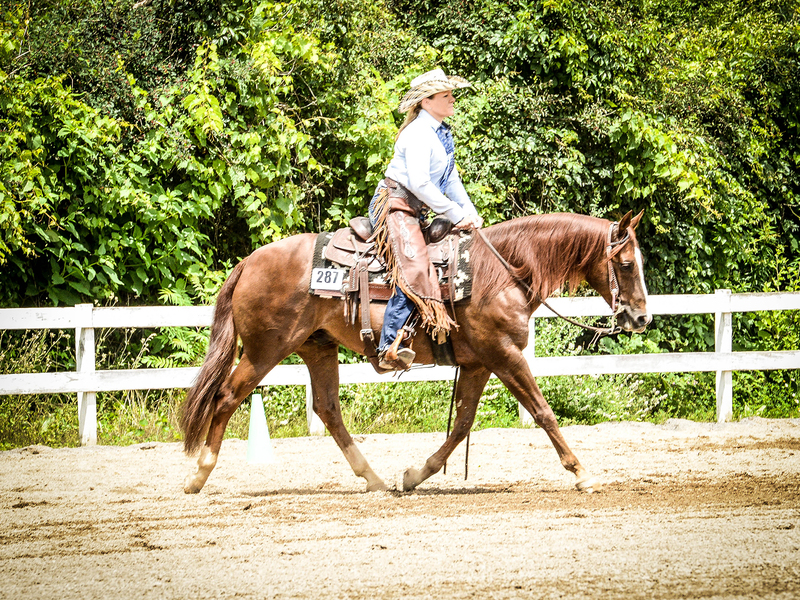 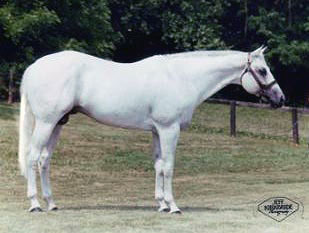 RR Show horses offer show horse training to all horse breeds including but not limited to Quarter Horses & Paint Horses. 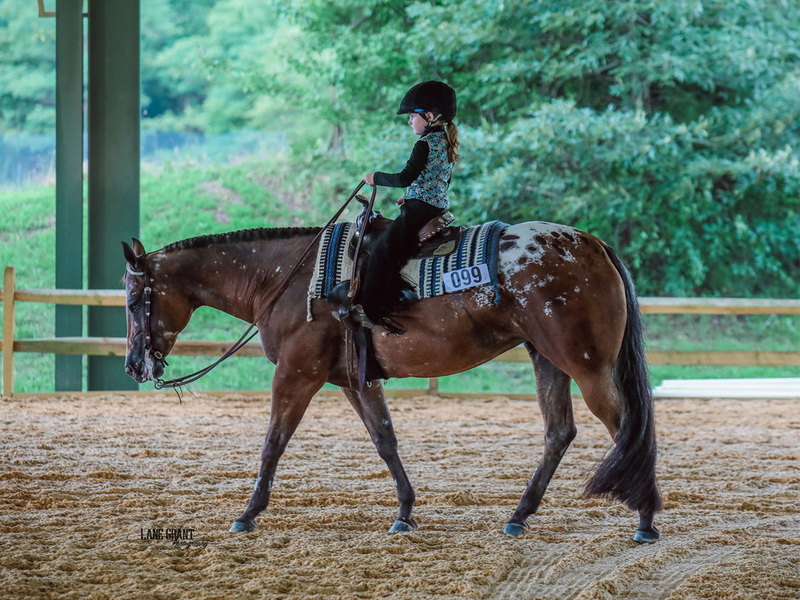 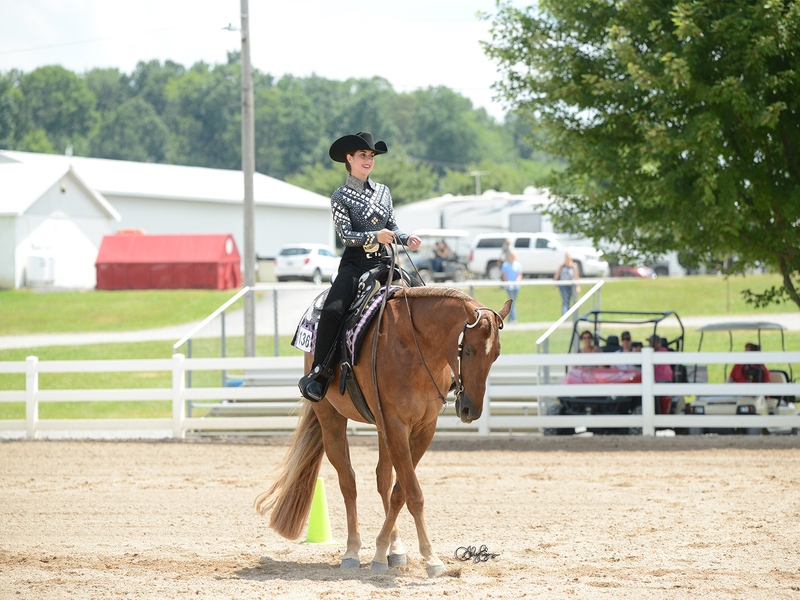 We are currently accepting both beginner and advanced riders for the Youth and Amateur Horse Show Events. 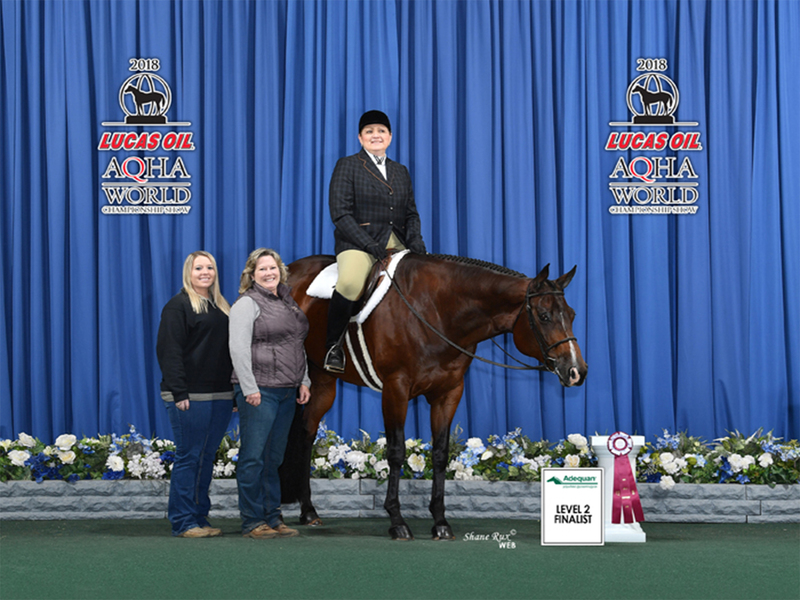 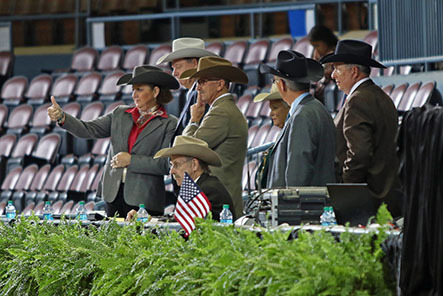 Check out the latest photos of the RR Show Horse Team!